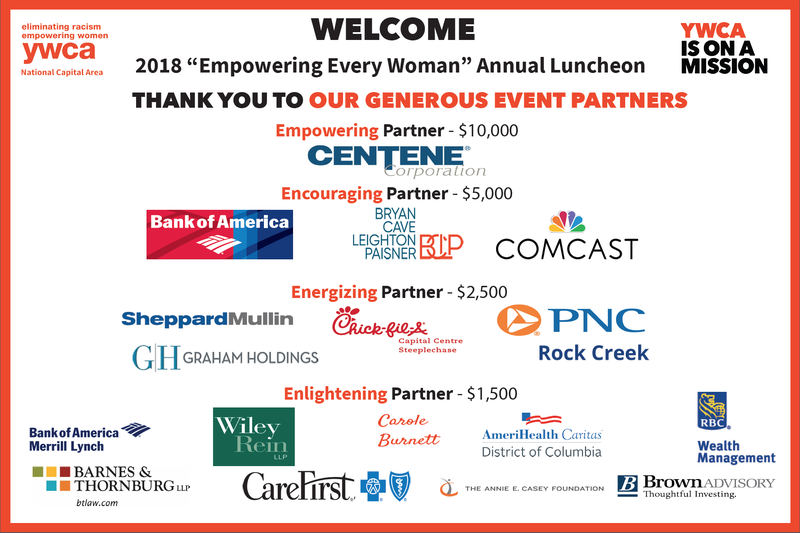 We are grateful to all who attended “Empowering Every Woman” 2018. 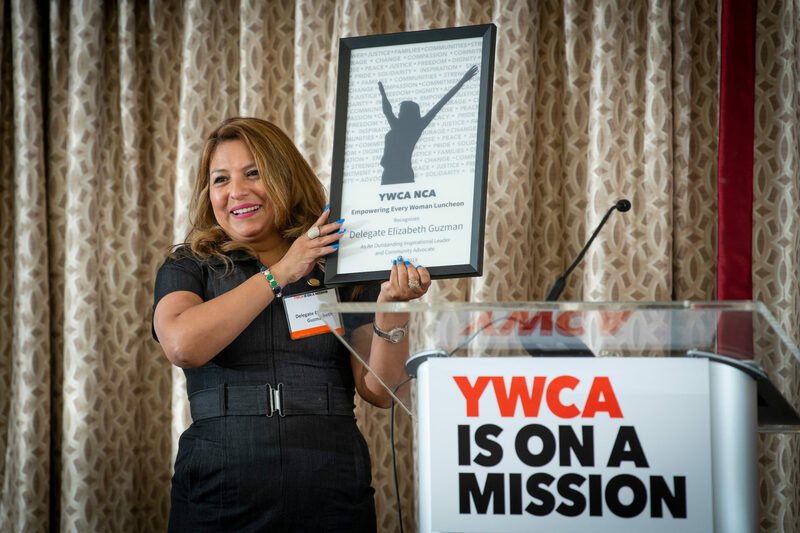 A record crowd of nearly 250 joined us for an afternoon celebrating our EmpowerGirls youth program, adult learners in the Career Education & Training Center, and finally our speaker Delegate Elizabeth Guzman. We presented our first-ever Evelyn D. Sommers Memorial Scholarship. 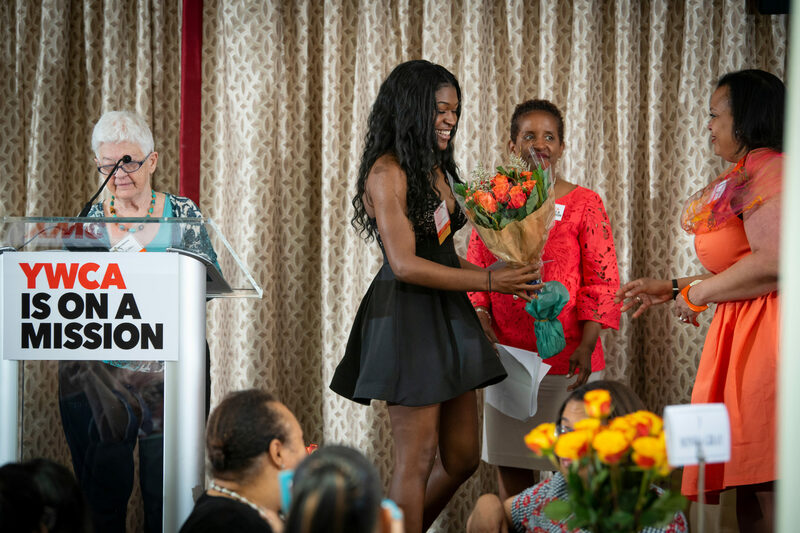 Each year, an EmpowerGirls senior will receive this award. This year’s recipient is Janae Lattimore. She will enter Norfolk State University this fall to study Entrepreneurship and Fashion Merchandising. Most of all, we wish Janae the best on her collegiate journey! Speaking of EmpowerGirls, our Chief Executive Officer Monica Gray shared exciting news about the next expansion of the program. We were recently approved as an in-school partner for Prince George’s County Public Schools! This fall, EmpowerGirls moves into Prince George’s County. We will also continue our expansion within D.C. Public Schools. Stay tuned for more news on all of our new partner schools. We could not do this important work without the generous contributions of our sponsors and friends. We’re still closing out the final tally – but so close to our $100,000 dollar goal! If you were unable to join us, you can still help us hit the target! Make your gift today.